The most common New Year’s resolutions revolve around health and fitness. Unfortunately, travelling, whether for business or fun, can put a crimp in your determination. A great way to give yourself a solid base to stick to your plans is to stay at one of the Fantasy World resorts in Kissimmee if you’re planning a visit to Central Florida. Between their fully fitted vacation villas and wealth of activities, sticking to your goals will be much easier. Food is always one of the trickiest parts about staying on track when travelling. Inevitably, you’re eating out for most meals and even a simple salad can turn out to be a calorie bomb. While some restaurants do include nutritional information to help you, it’s best to focus on portion size. Be realistic and know that you probably shouldn’t eat the whole dish. Depending on the options available, you may want to focus on smaller side dishes or appetizers, or simply ask for the rest of the food to-go and get two — or three! — meals out of one, saving you calories and cash. Similarly, you should consider taking healthy snacks with you to help curb any hunger pangs that could lead to big indulgences, especially at some of the theme parks. Fortunately, Fantasy World makes leftovers and snacks easy for you, thanks to the full kitchens in their vacation villas. 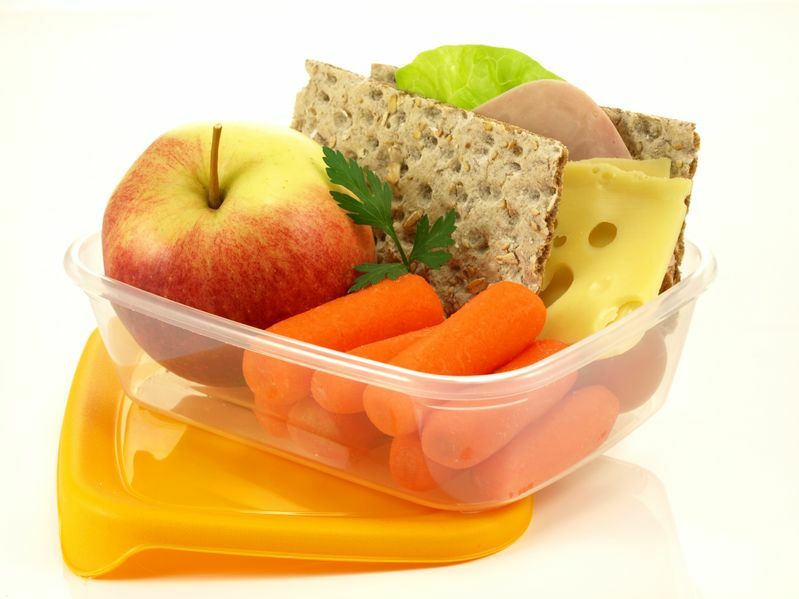 You can easily store your leftovers and eat them for lunch or dinner and you can prepare healthy meals and snacks, as well. This way you can indulge in some fine dining, but balance it with healthier options the rest of the trip. Of course, if you’re going to be visiting Central Florida for the sightseeing, particularly the theme parks, you’ll find that you’ll get quite a bit of exercise just with all of the walking. If you have a FitBit or similar device, you can easily track your physical activity and use apps that help you track your food. Many apps include major restaurant chains, so it is surprisingly easy to keep an eye on what you’ve burned and what you’ve earned. Of course, if you’re not going to be spending your time walking all over the theme parks, Fantasy World has its own fitness center and sports courts and fields to help you get in a daily workout. Even if you didn’t want to visit a fitness center, there are plenty of exercise videos online that don’t require any equipment, so you can do them right in your room. Try to make sure you get in at least 30 minutes of exercise each day to help develop the habit. The more consistent you are, the more likely you are to succeed. Travelling does throw up a few more challenges when you’re trying to stick to your health and fitness resolutions, but with a little planning and effort, you’ll be surprised at how easy it is to remain faithful to your goals. Staying at one of the resorts in Kissimmee like Fantasy World makes it even easier, thanks to full kitchens, fitness centers and other amenities that eliminate some of the typical roadblocks faced when travelling. Make your reservation today and think of it as just one more positive step toward your goal of a happy, healthy 2019!